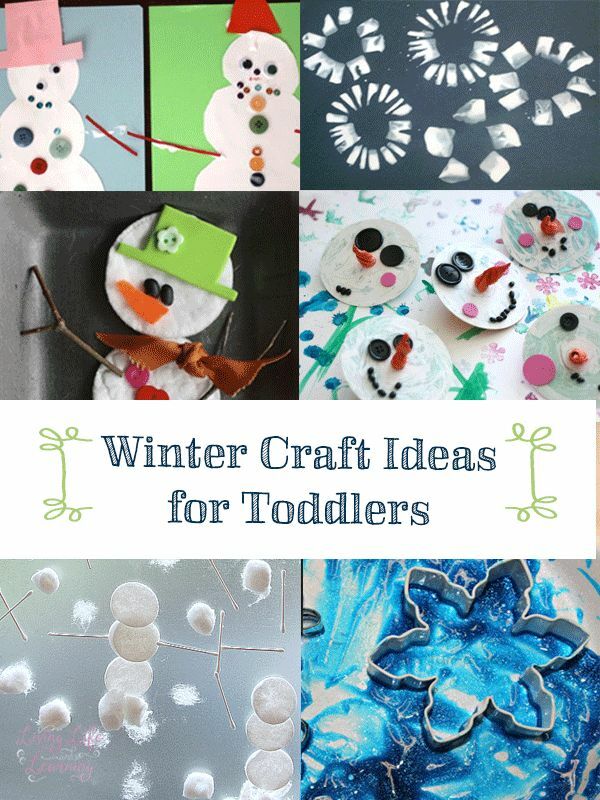 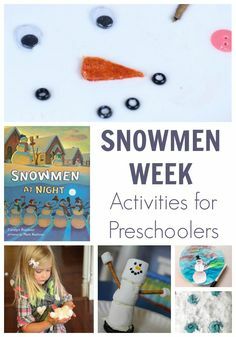 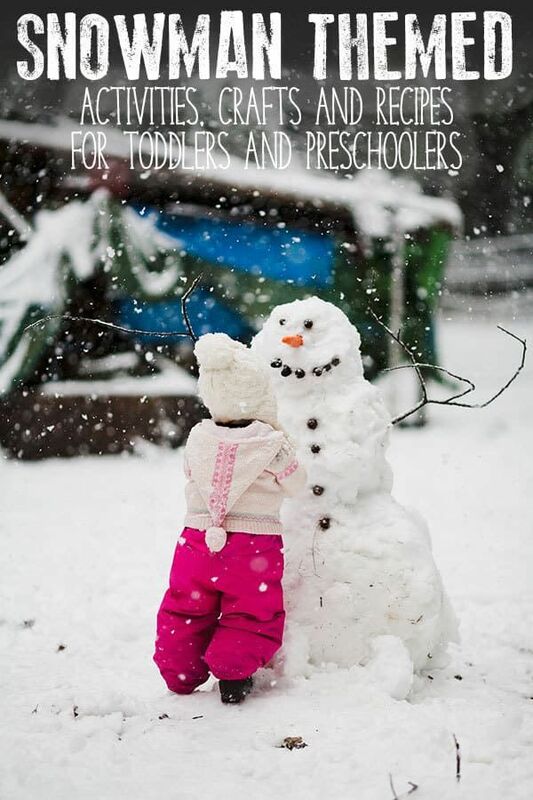 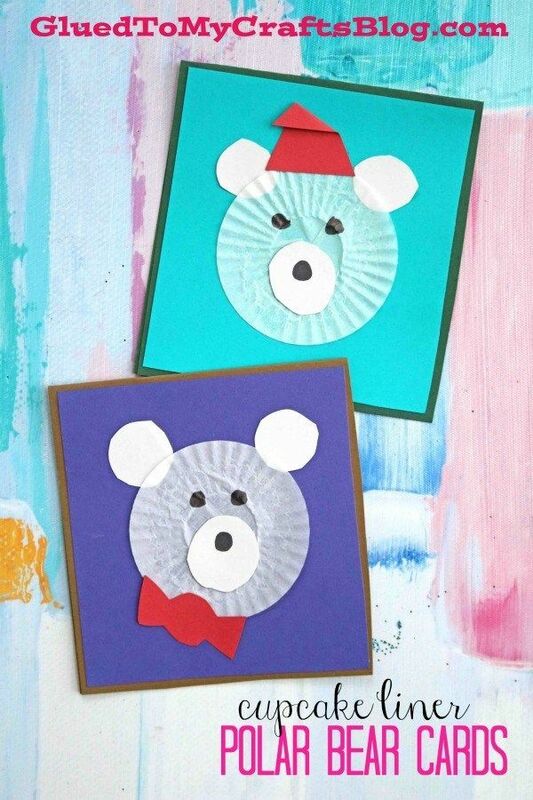 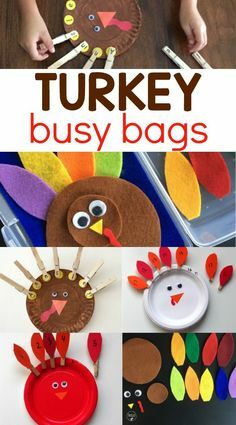 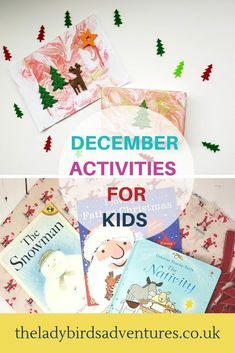 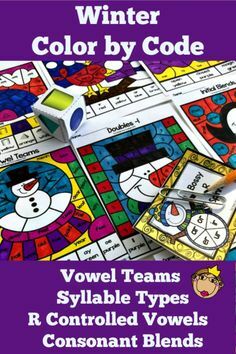 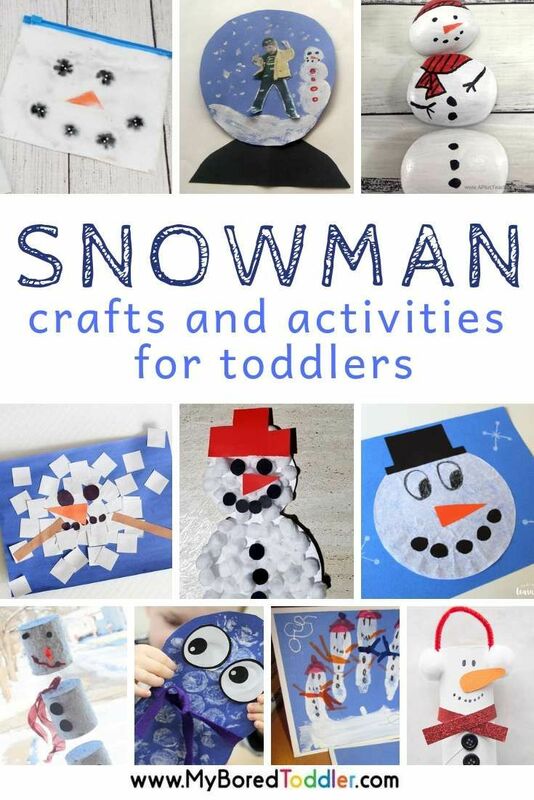 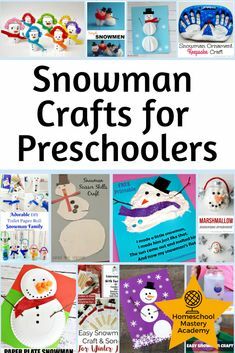 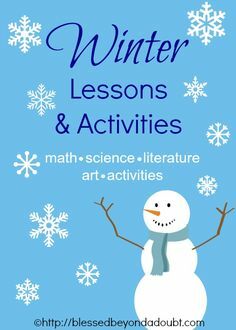 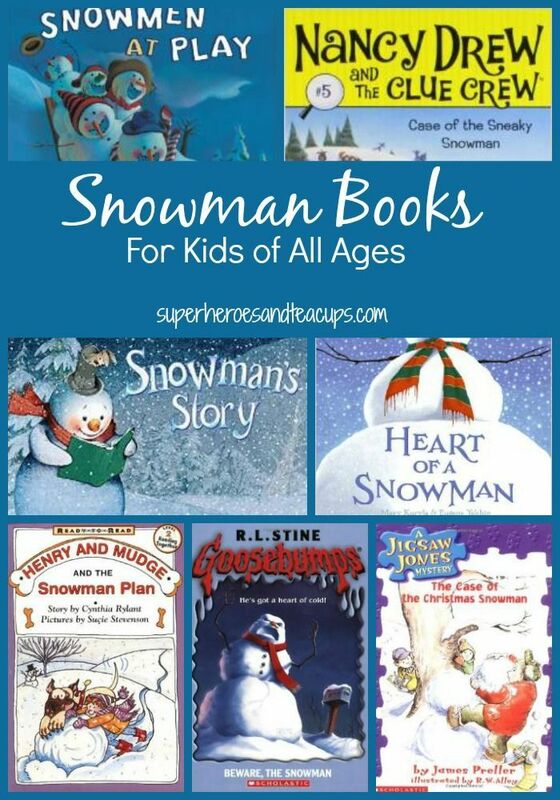 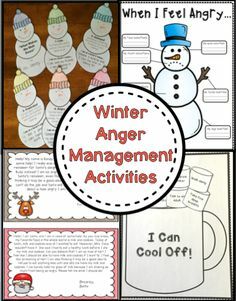 Winter Picture Books for Preschool and Kindergarten kids. 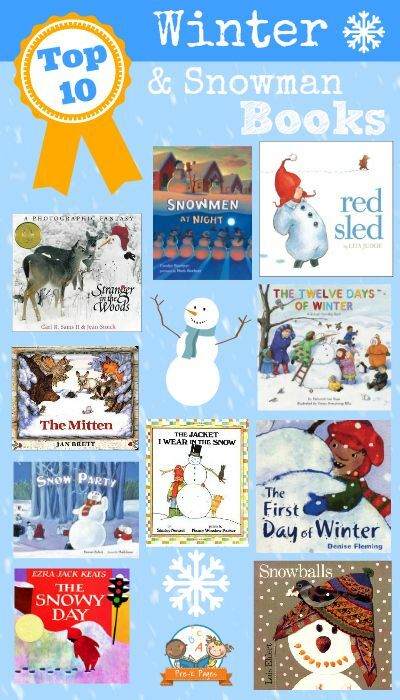 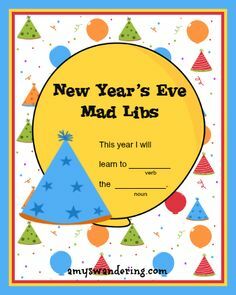 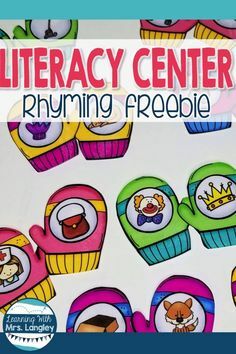 A list of books to read aloud at home or in your preschool, pre-k, or kindergarten classroom. 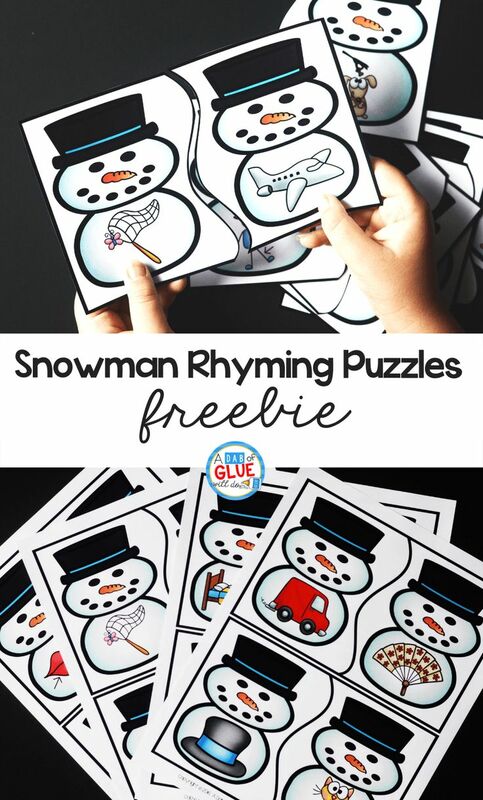 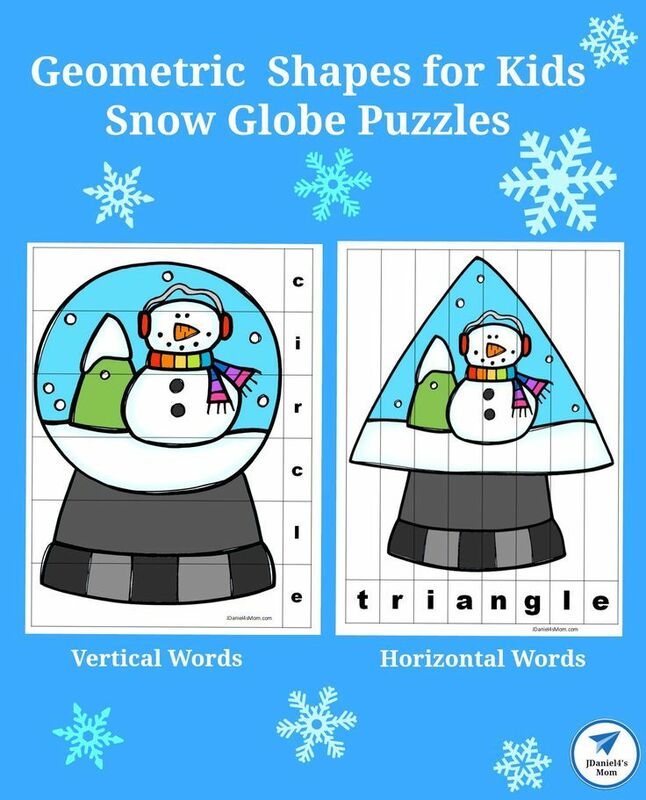 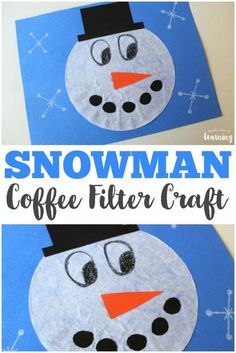 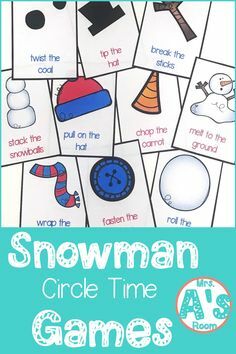 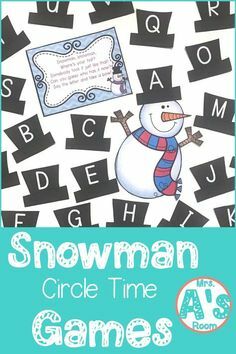 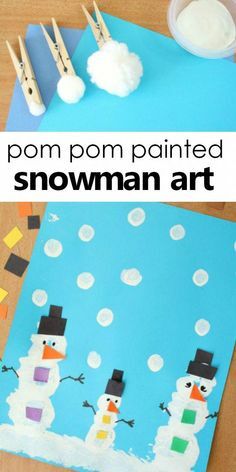 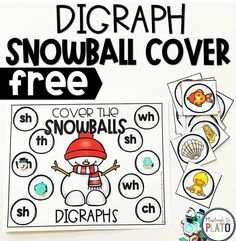 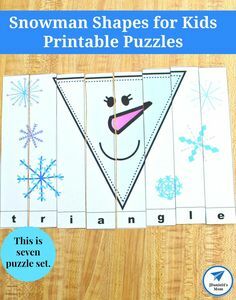 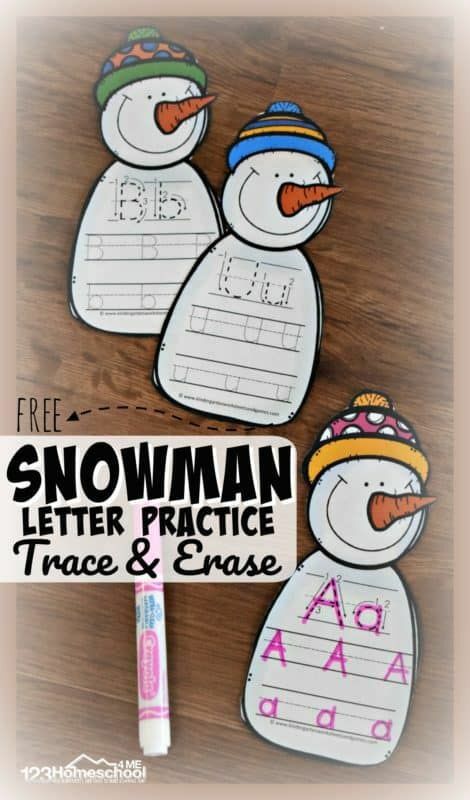 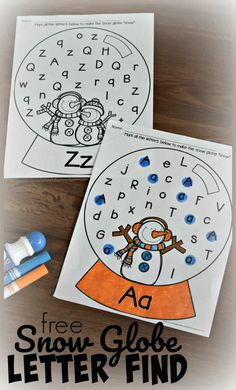 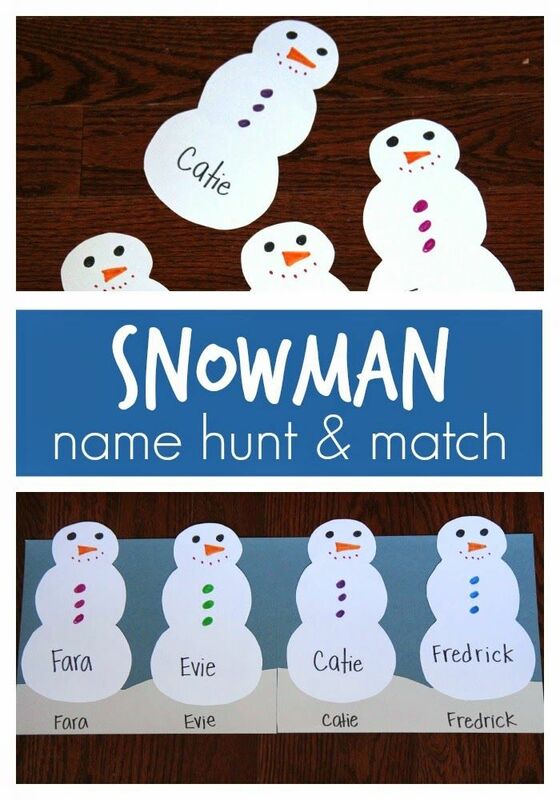 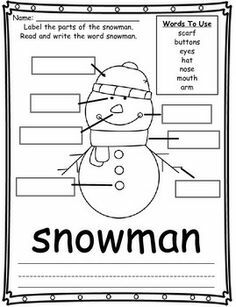 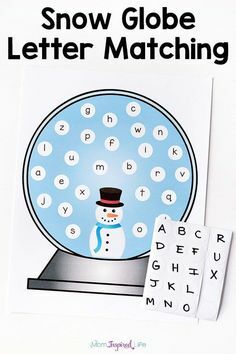 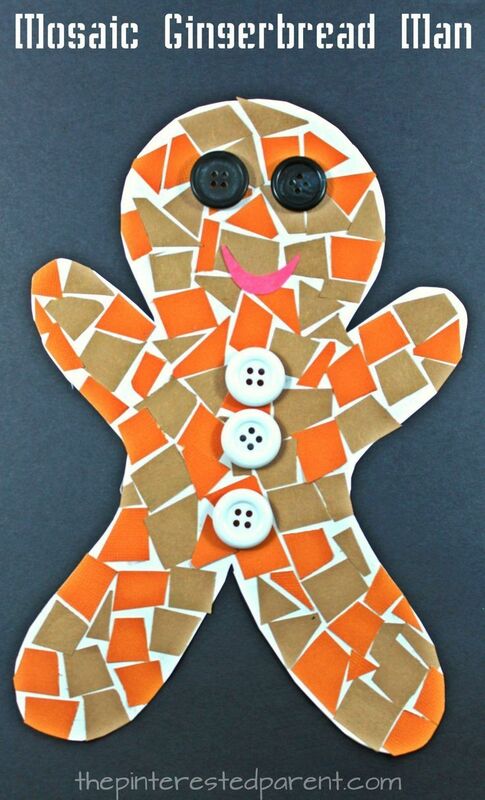 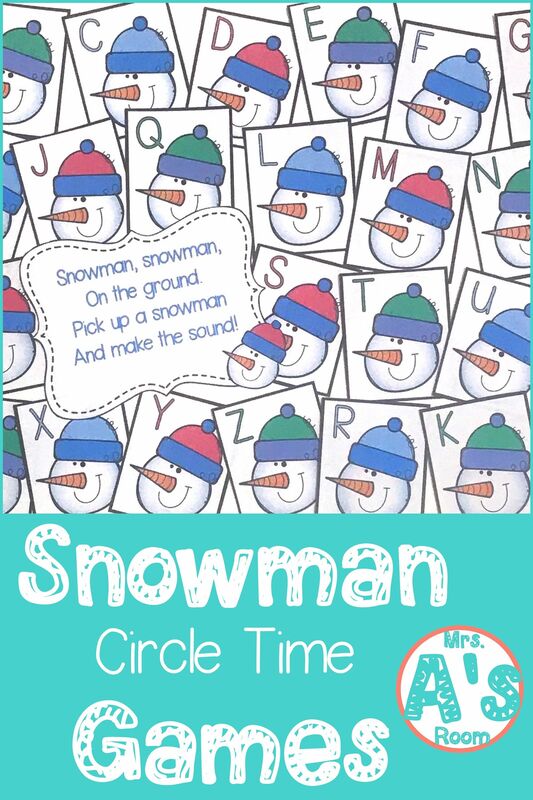 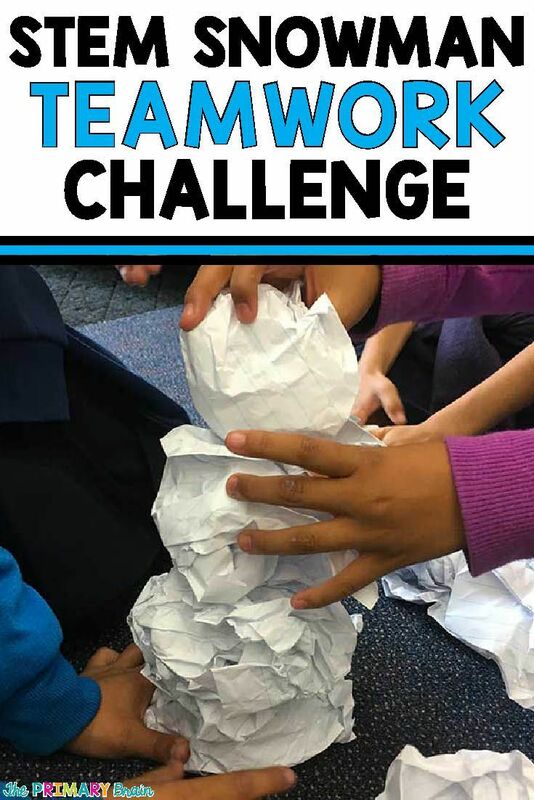 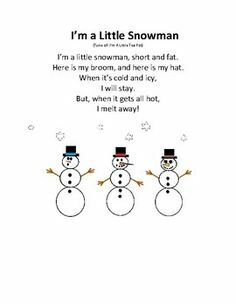 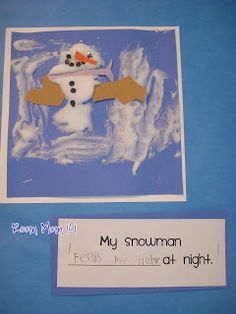 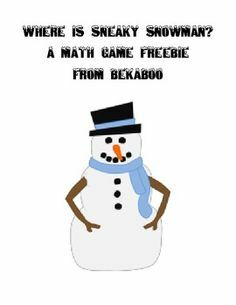 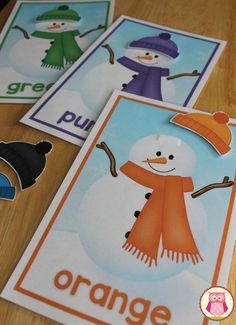 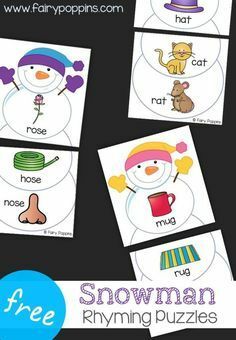 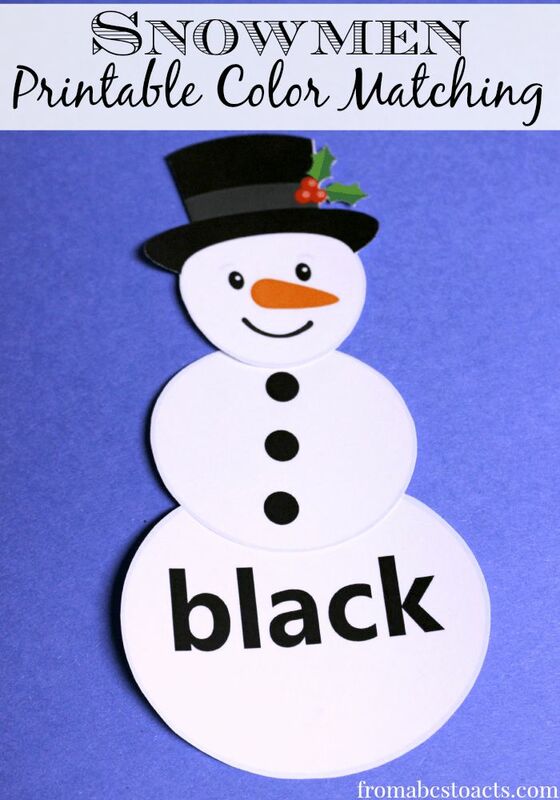 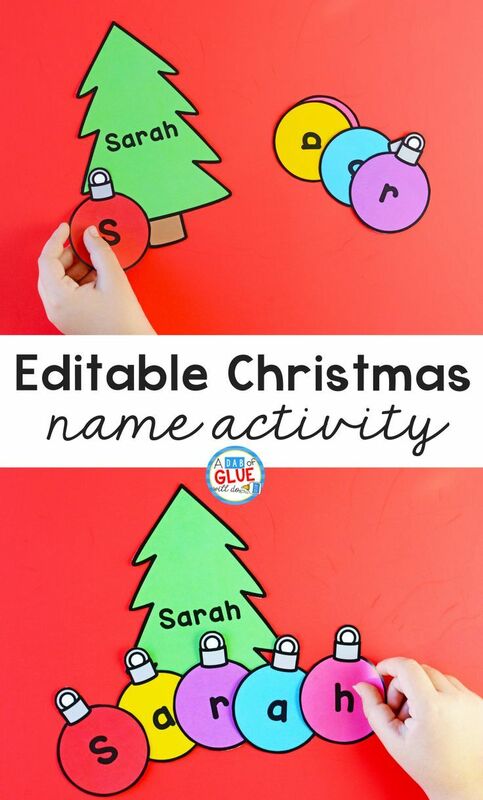 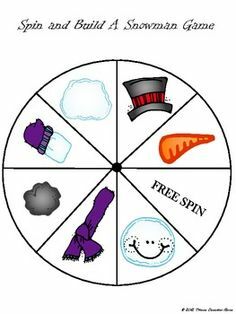 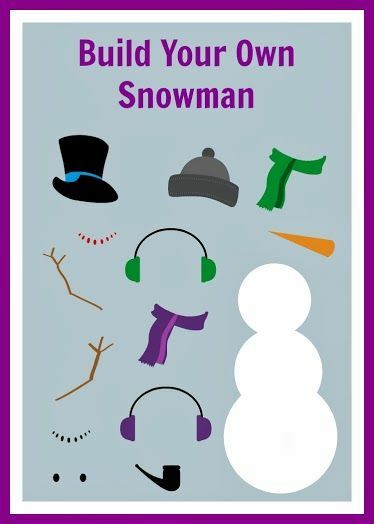 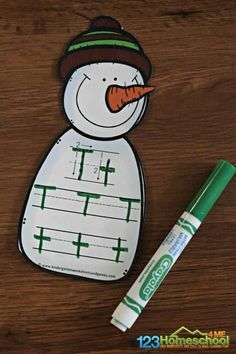 Snowman - Let's Label A Picture! 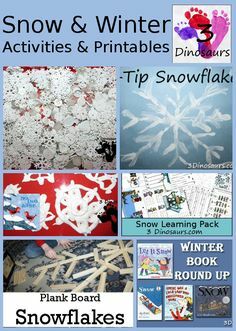 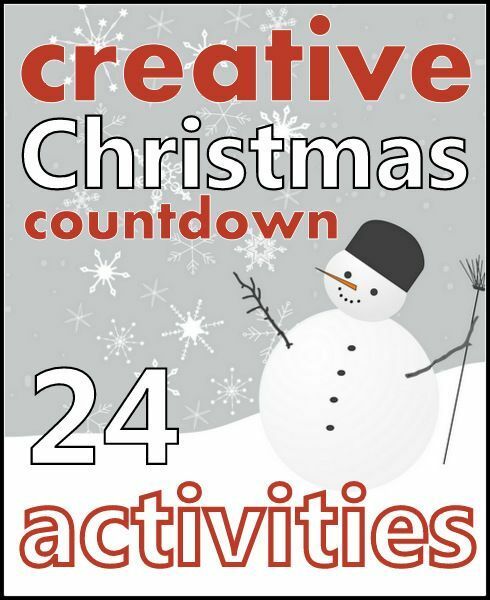 Countdown to winter break with snow math, snow writing, and a snow craft. 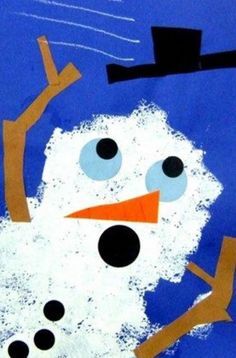 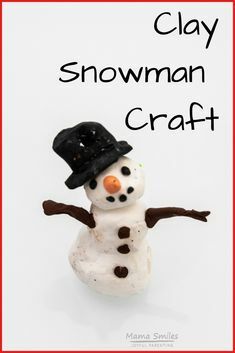 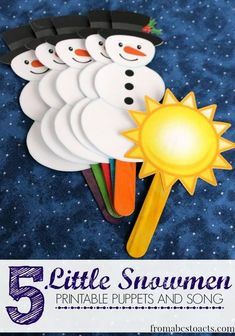 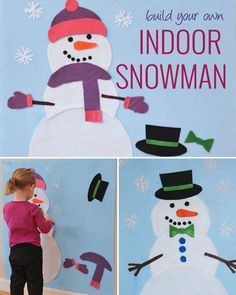 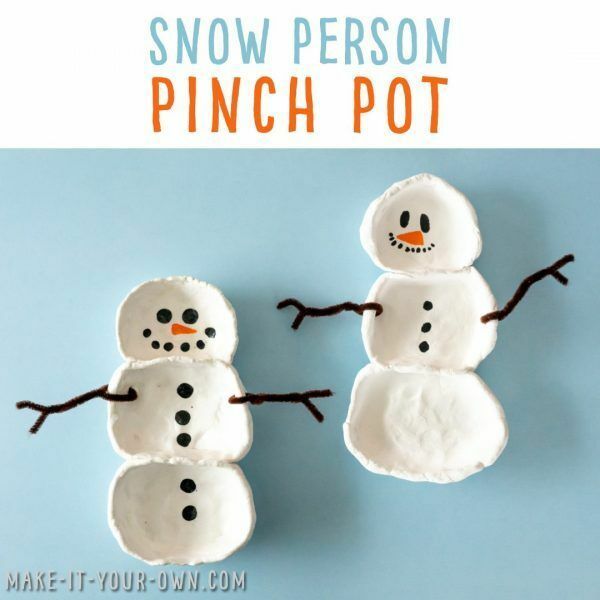 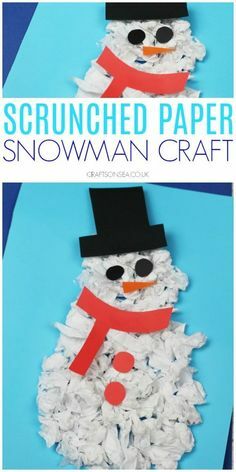 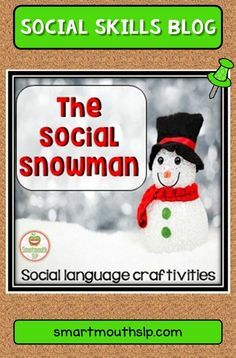 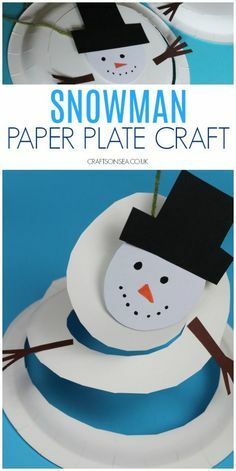 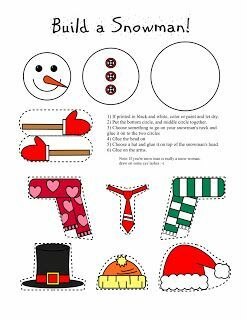 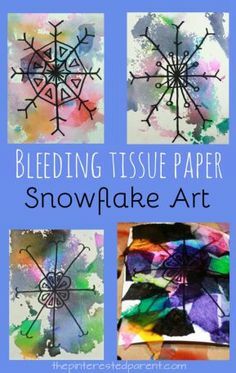 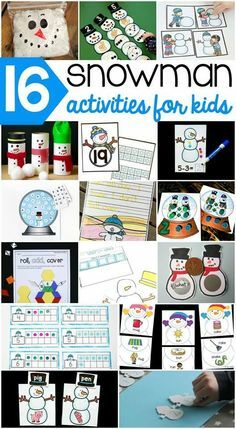 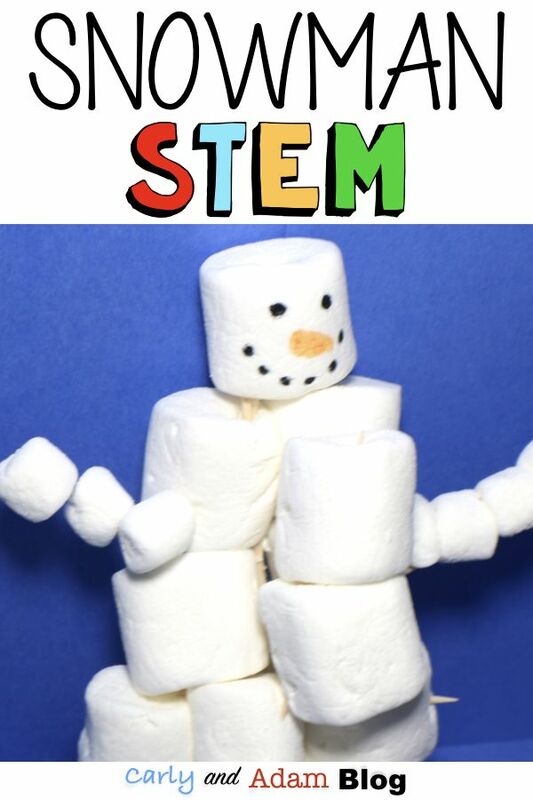 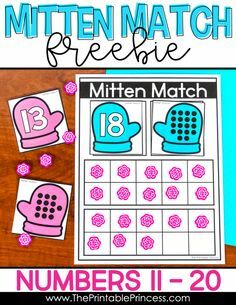 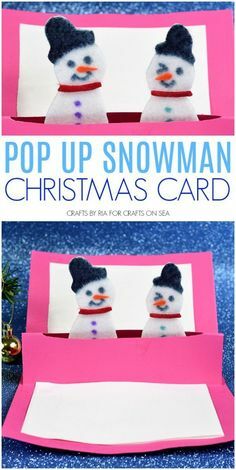 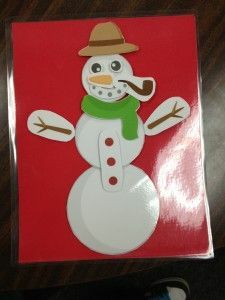 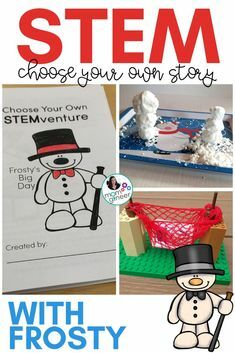 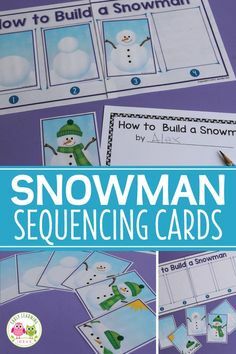 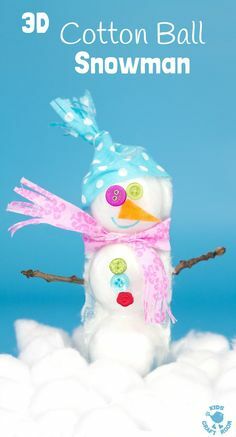 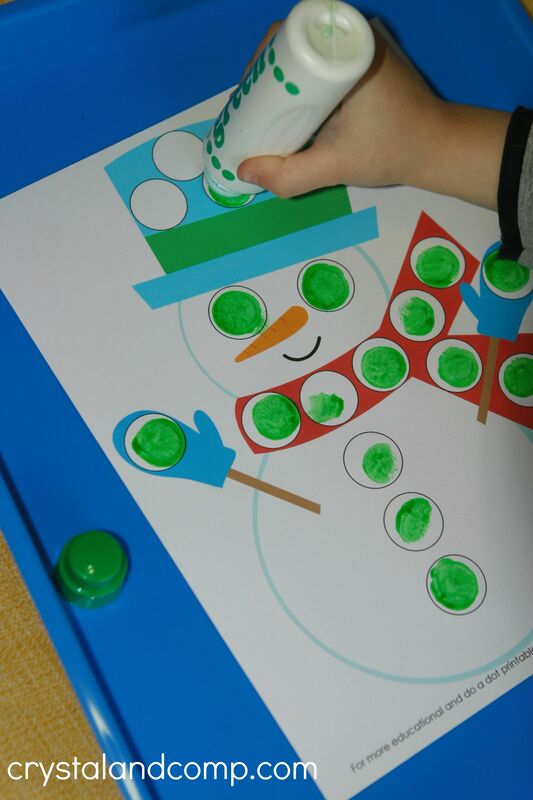 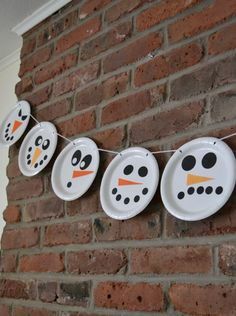 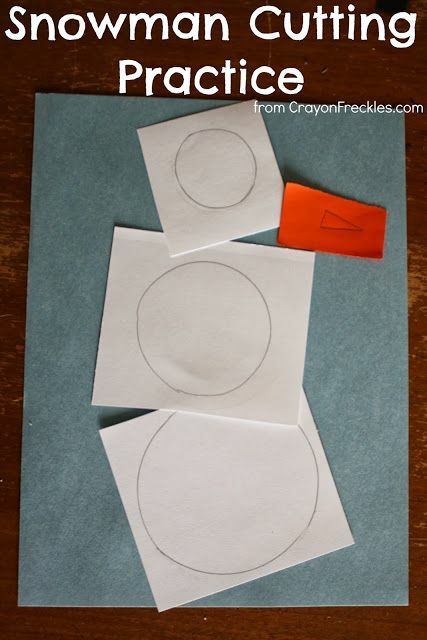 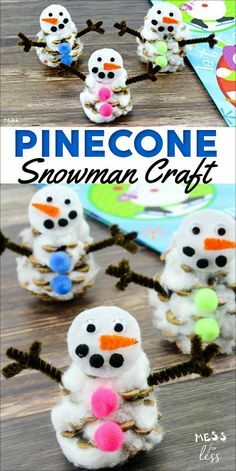 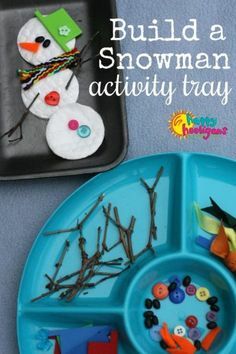 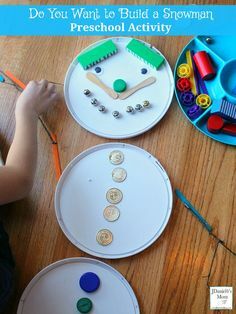 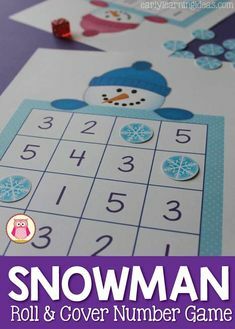 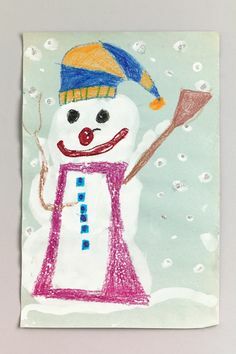 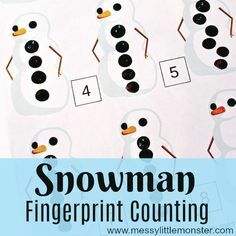 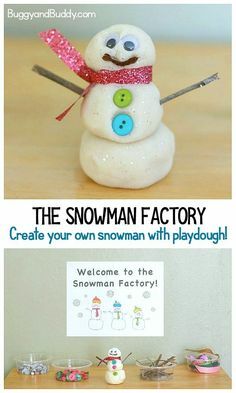 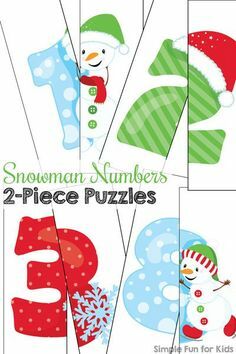 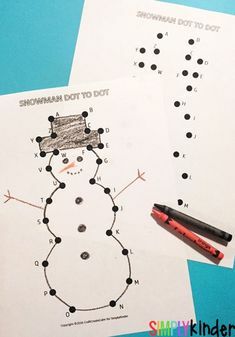 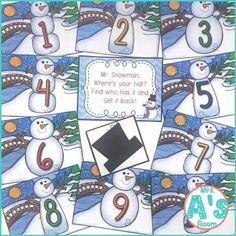 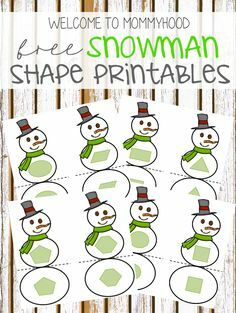 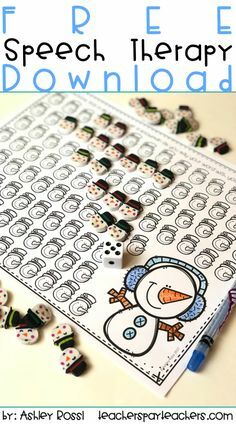 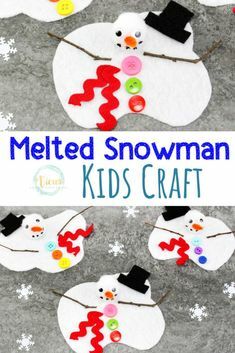 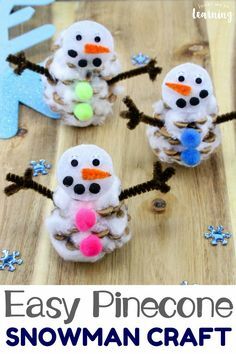 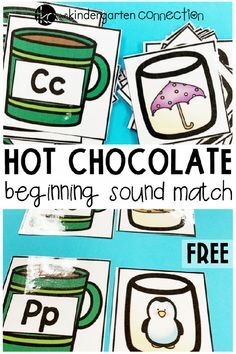 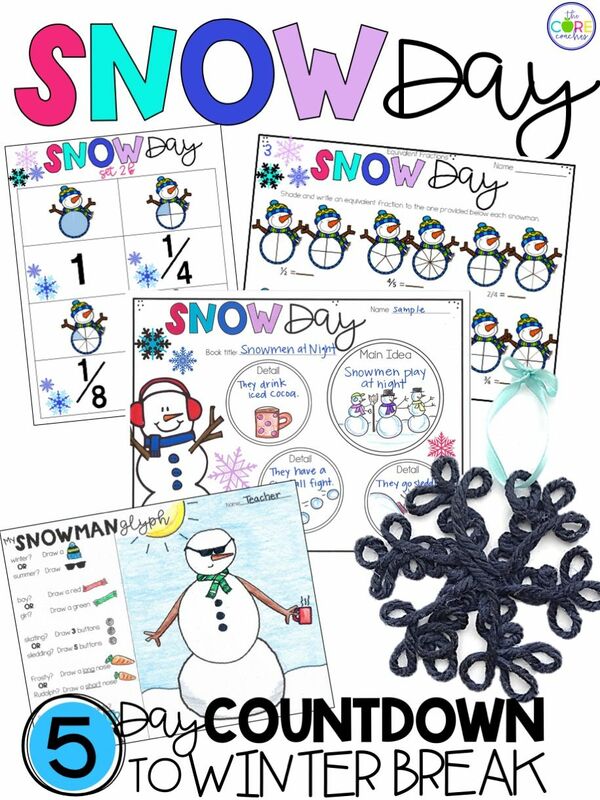 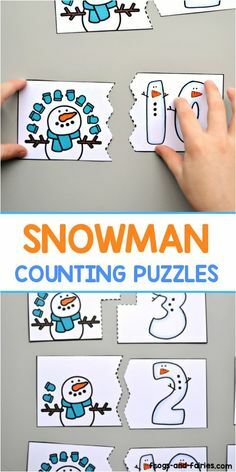 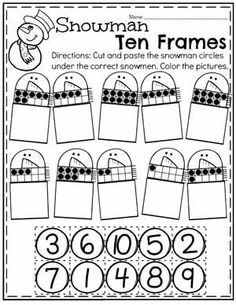 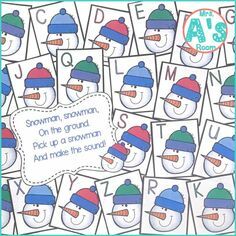 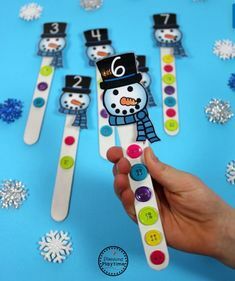 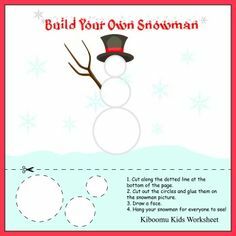 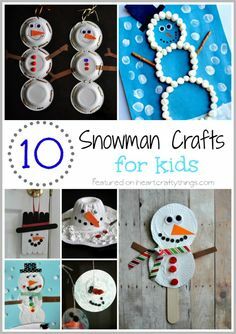 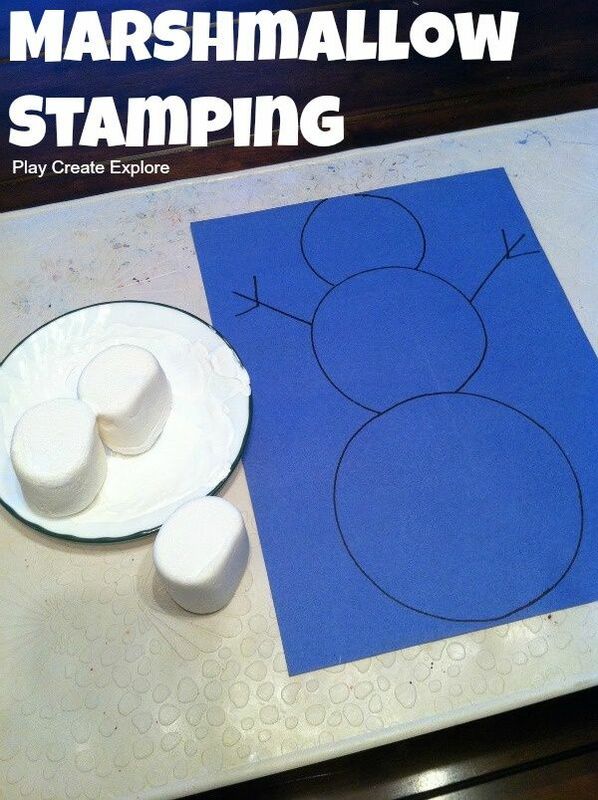 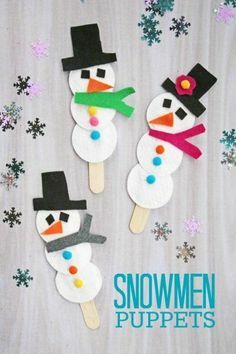 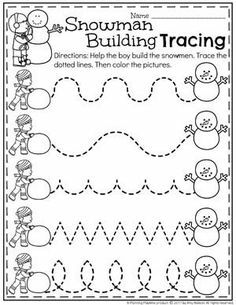 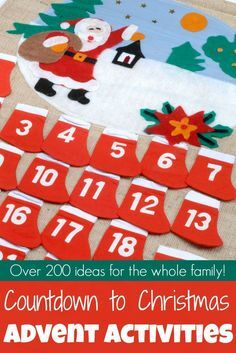 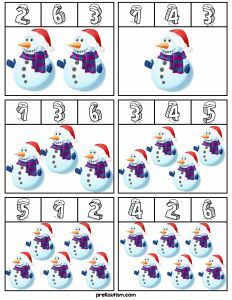 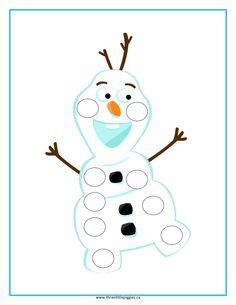 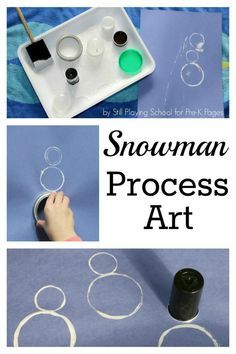 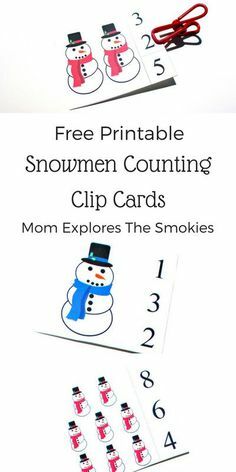 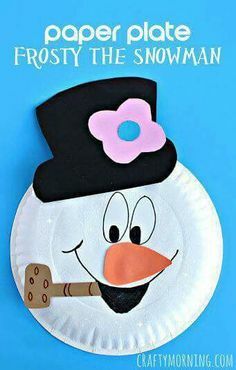 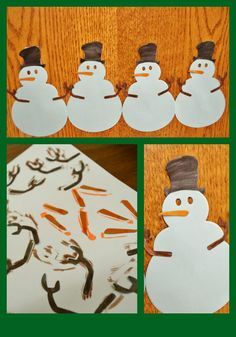 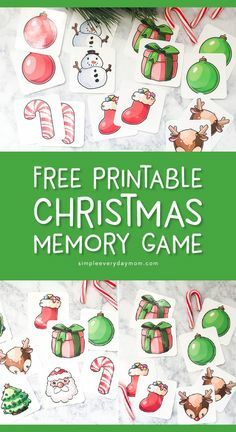 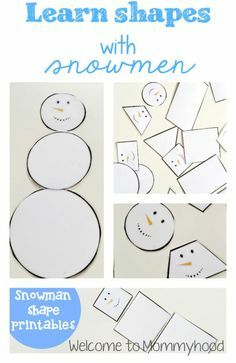 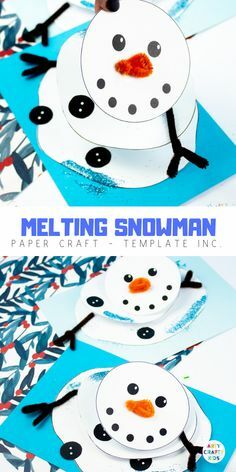 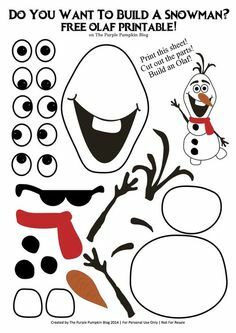 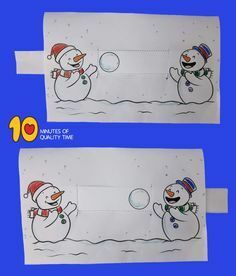 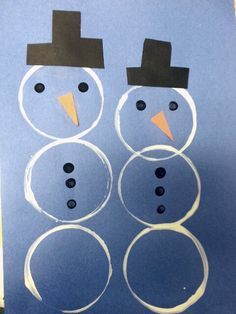 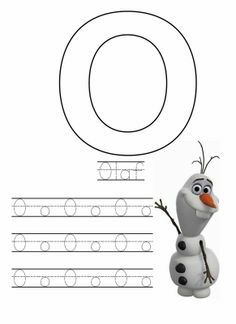 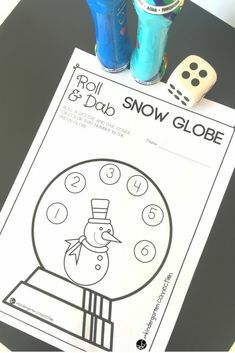 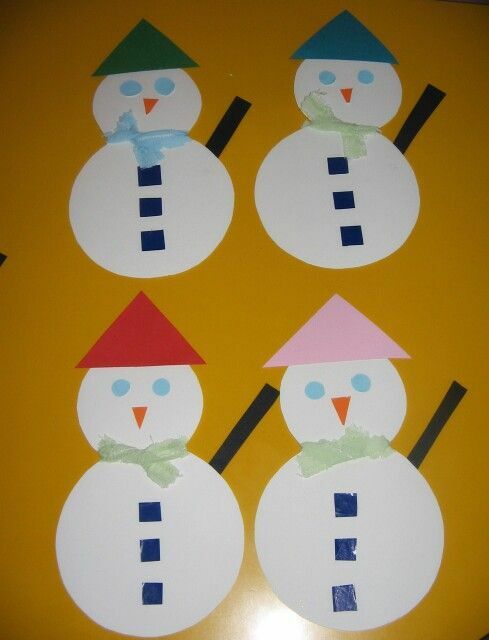 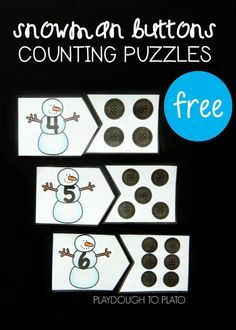 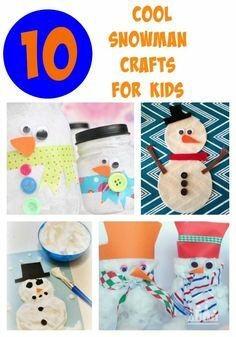 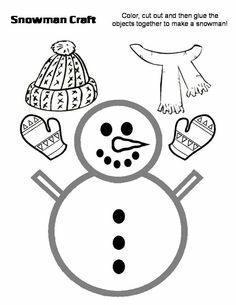 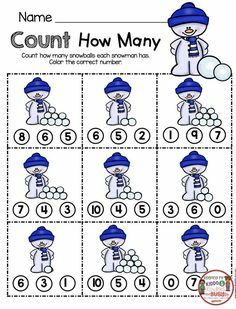 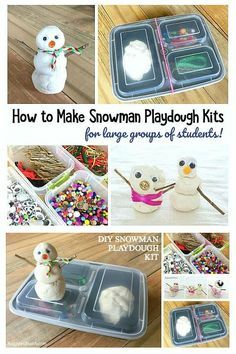 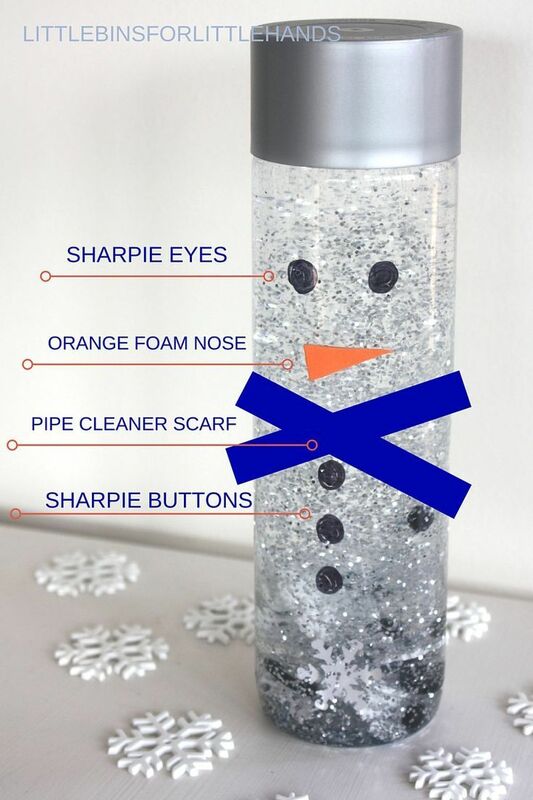 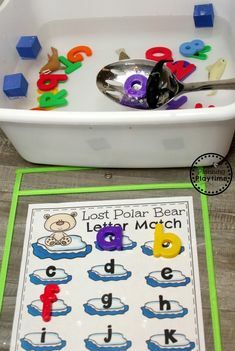 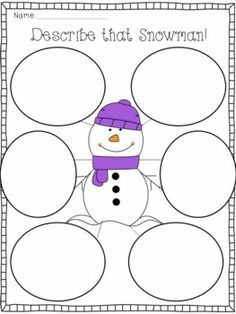 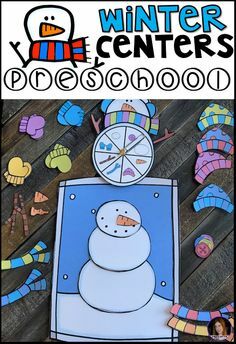 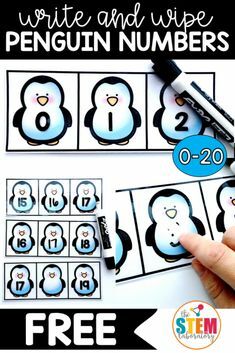 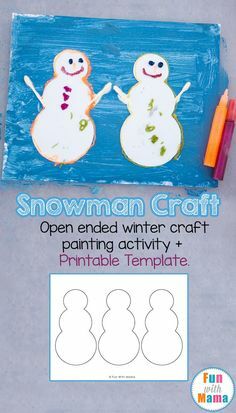 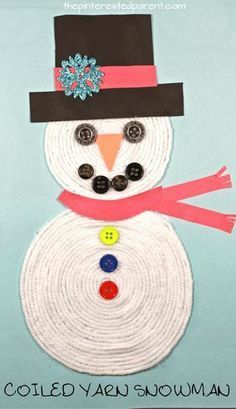 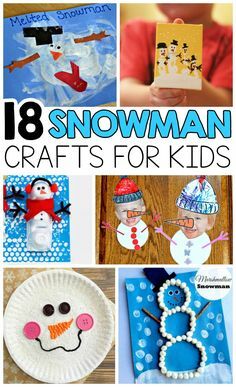 Snowman activities: "Marshmallow stamping": I'm thinking this would be a great activity for /st/ stamp" or /sn/ "snowman! 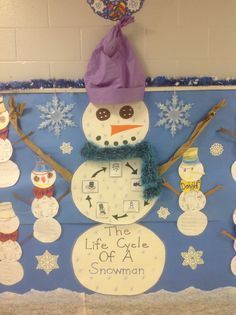 My Life Cycle of a Snowman display.